Great location to build the home of your dreams! 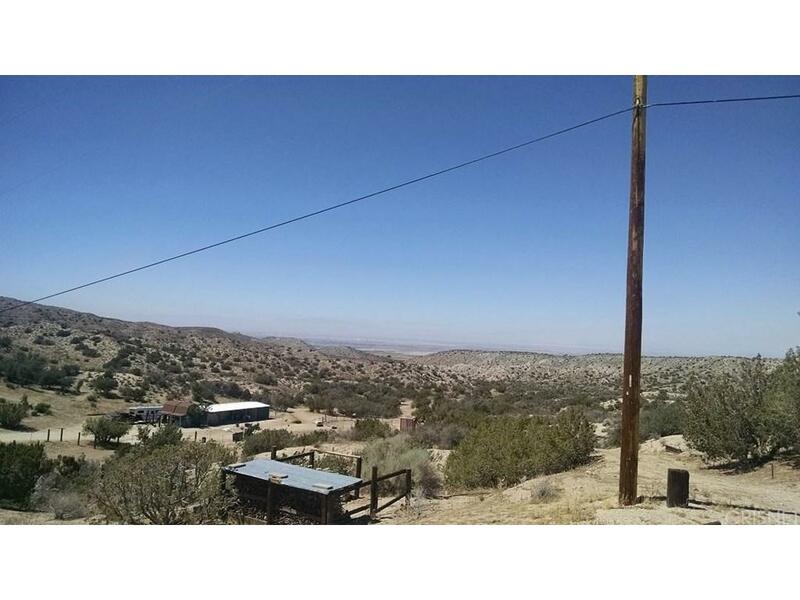 5 acres of prime Juniper Hills land with electrical in the street. The parcel is on a hillside with picturesque views of the valley below and the mountains above. This lot is being sold together with APN 3059-012-028 to equal just over 5 acres, and if you want a total of 10 acres with a well, MLS # SR18280819 can be bought for a package price.